Micellar water is one of my favorite skin cleansing products. I have tried several over the years, but my favorite is and will forever be the ones that Garnier has brought out. However, one thing still missing from Garnier’s line was a micellar water formulated for dry skin. Bioderma has one and it would only be a matter of time before Garnier would do the same. 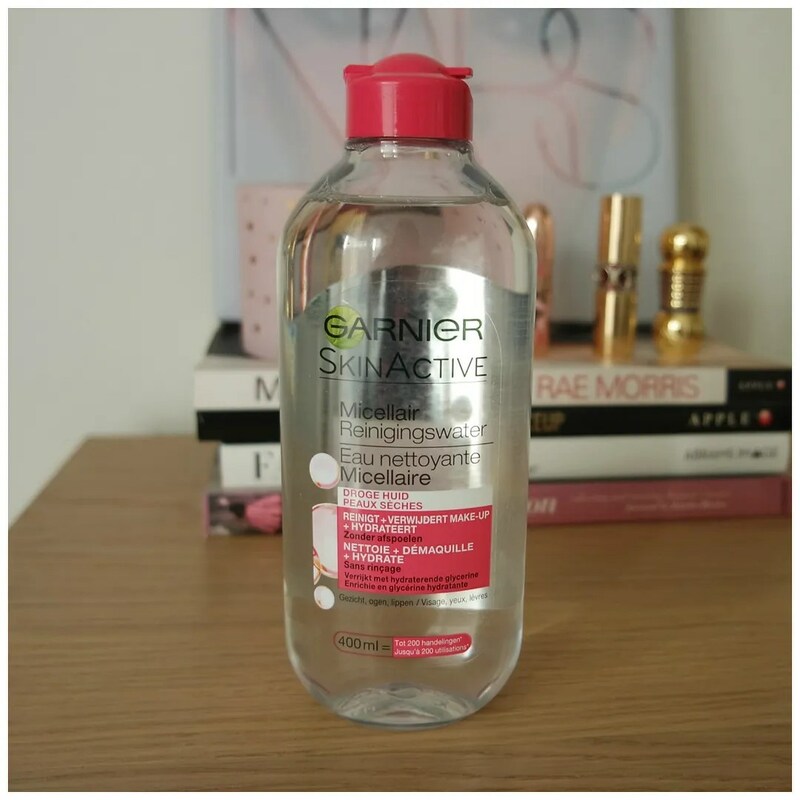 The Garnier micellar waters retail for €6.49 a bottle. But that does give you 400 ml of product and these are on sale so often that you never have to pay full price for these. And I have said this before, but in terms of micellar water, I still think this is the best bang for you buck. This is no different: I love this product even more than any of the other micellar waters I have tried. Apart from the size of the bottle, I have also always liked the packaging overall. This bottle may be big, but it also isn’t flimsy. I have tried other micellar waters in the past where I broke the lid of the bottle before I got to use up the product. These bottles I have never had this problem with and that means it makes for some great packaging. And I have used these a lot. The difference between one micellar water from another is difficult to tell. 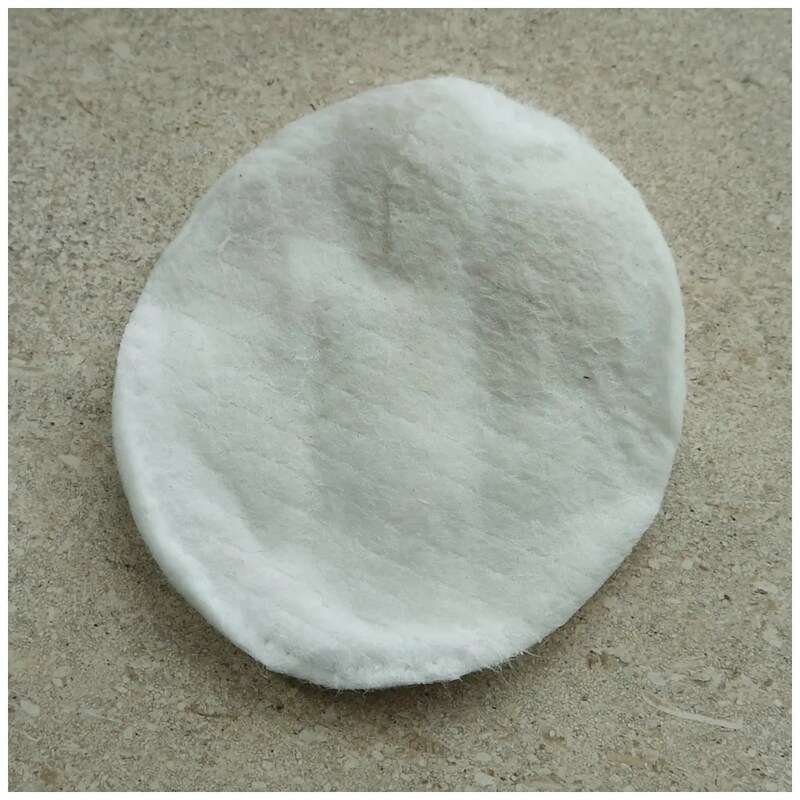 This is just another clear micellar water. What makes this different is the feel on the skin. This feels richer and a lot less stripping on the skin. Even while most micellar waters I have used in the past definitely do not strip the skin, but this does that even less so. 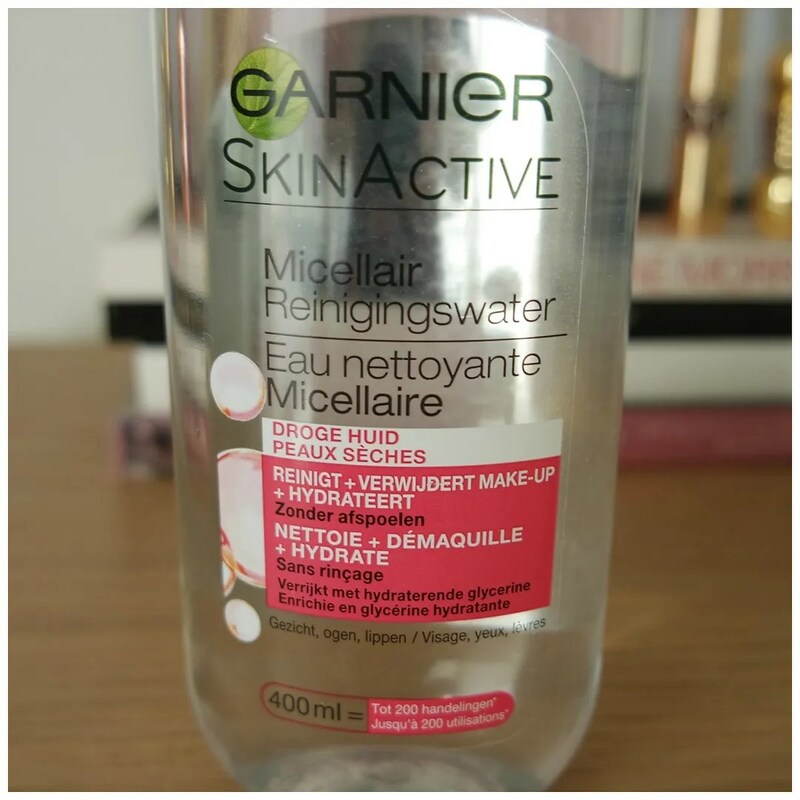 I am not sure what makes the difference exactly between this and the other micellar waters by Garnier, but there is something in this formula that just makes it feel much more hydrating and with that a lot more comfortable. But does it clean my skin? 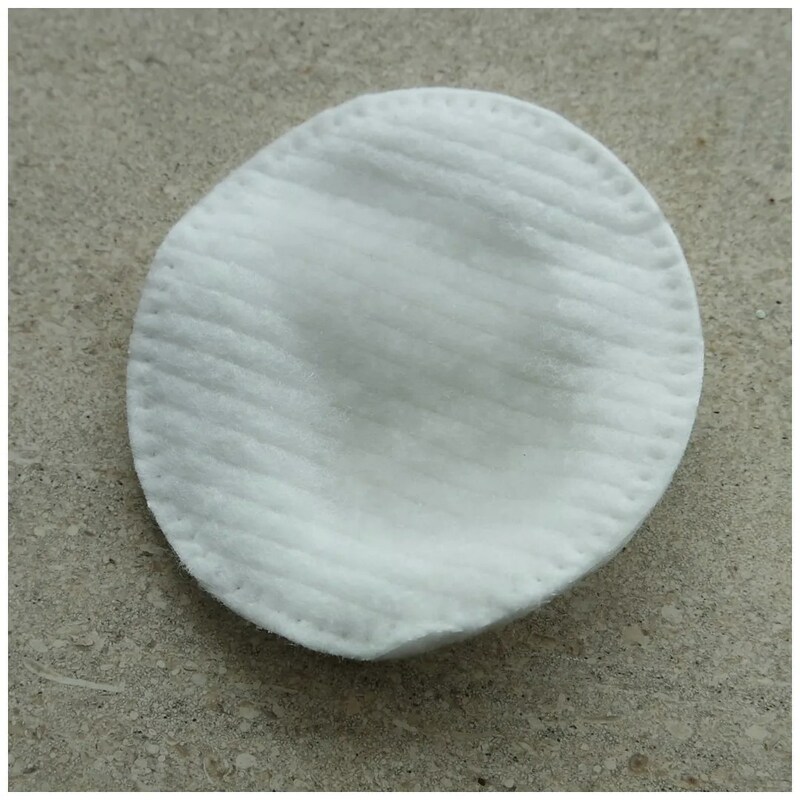 It certainly does, as is proven by this rather gross looking cotton pad. So apologies for that, but I figured it would be the only way to show you what this actually does. I love using this in the morning to cleanse my face before going in with skincare and it is also great for taking off that last bit of makeup residue after taking off my makeup. While I have loved Garnier Micellar waters for years, this one is a bit extra special as it is much more attuned to my particular skin type. If you have dry, dehydrated skin, like mine, than this is a great product to try. The regular pink bottle works just as well and I love the oil infused version too, but I feel that for a bog standard, every day use micellar water this gets the trick done the best. I need to buy this for my dry skin. It is certainly worth trying. Been using this micellar water for years. Great post! Thanks! I have been using the others for a while, but this I hadn’t seen before.